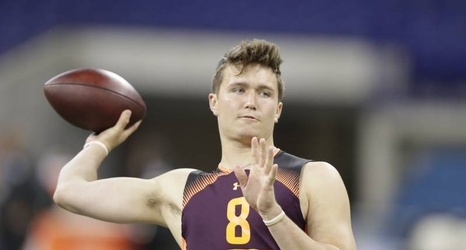 Missouri Tigers quarterback Drew Lock is reportedly working out with the Green Bay Packers on Tuesday, according to Charles Robinson of Yahoo Sports. The point, leaders at the top of the #Packers power structure witnessed the value of taking the right QB successor in Rodgers “too early” rather than too late. So if that opportunity presents itself again and it offers to extend the window of success again, you have to be ready.